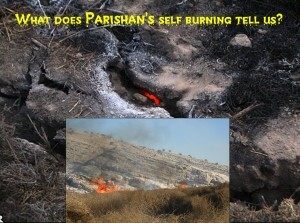 Combating Desertification » What does Parishan’s self burning tell us? 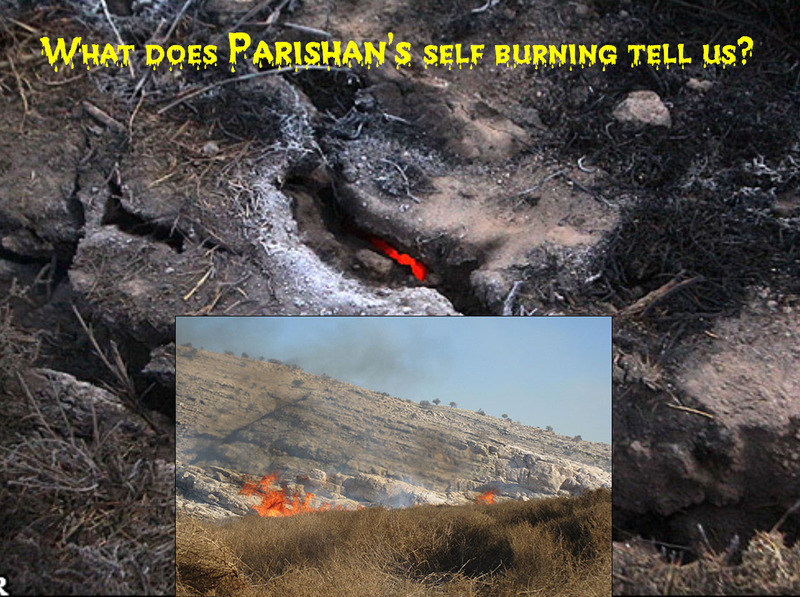 ” how Parishan, the greatest body of sweet water in Iran, became so dry, remained dried for so long, and as a result of my and your indifference remained in such an agony till it eventually gave in to self-burning. Thank you very much for your comment. however, our intention of running this blog is not to share our political views, I can only respond to your comment from my own point of view so this does by no means reflects Mr. Darvish’s idea on the issue. I, even though am not a capitalism (conventional definition) proponent, strongly believe environment destruction does not stem from our believes, religions or isms whatsoever but from our (people’s) ignorance of some undeniable realities around us and their consequences. I also believe the more we learn, the more we are likely to make a better decision regardless of how we are brought up or taught to think. I have faith in this dynamic, don’t you? thank you very much for you kind comment, we appreciate it. Oh my God , I had never ever heard of such a thing .a lake commits suicide!!! How agonized it has been ?